GAITHERSBURG, MD (February 25, 2016) – HESS Construction, the premier builder of educational facilities in the Mid-Atlantic Region, recently kicked off construction activities on the existing Glenarden Woods Elementary School, located in Glenarden, MD in the heart of Prince George’s County. This is HESS’ thirteenth project performed for the County in the last two decades. 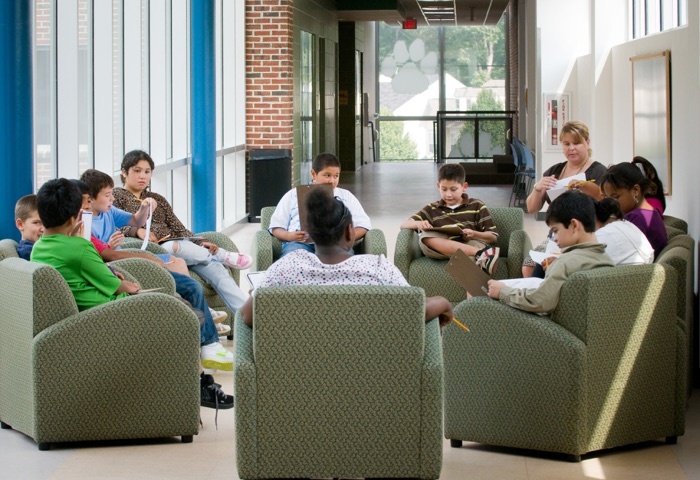 HESS was selected by the Prince George’s County School Board to manage the 77,000-SF renovation and 25,000-SF to the existing facility, originally constructed in 1960. Upgrades will include replacement of all major building systems and finishes, including sitework and new parking areas. The much-needed addition to the building will incorporate additional classrooms and a new kitchen/multi-purpose space for students. Construction is expected to take approximately 15 months and conclude in the Spring of 2017. The renovated school was designed by Moseley Architects and this is HESS’ seventh project with the renowned local designer of K-12 facilities. The project is designed to achieve LEED Certification and will include sustainable features throughout, including a new geothermal well field adjacent to the school. 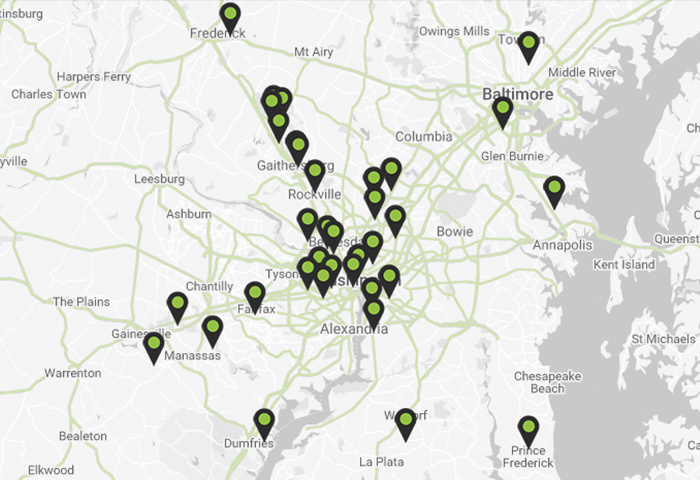 Founded in 1978, HESS Construction manages the planning, design, and construction of facilities for public and private clients in Maryland, Washington, D.C. and Virginia. 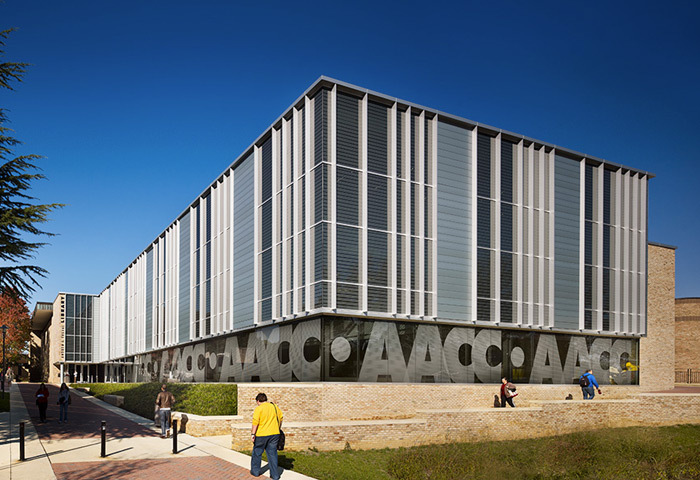 The company’s services span preconstruction, construction management, general contracting and design-build, with a focus on K-12, Higher Education, Community Facilities, Municipalities, Government and Health Care. 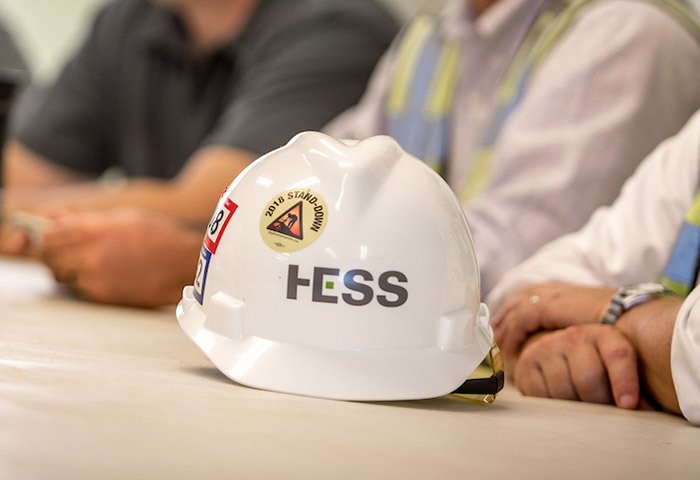 Headquartered in Gaithersburg, MD, HESS employs nearly 80 highly skilled professionals and continues to position itself for strategic growth. Combining construction experience with an innovative approach to understanding client needs, HESS builds facilities through collaboration, teamwork and quality.